We are dedicated to challenging unquestionable management leadership with performance and personal goals from the top down. Founded in 2014, by Kendall Monroe (ACI Certified) as an outside branch to his existing company, KMC Concrete Management. Division 3 Equipment Rental provides the concrete industry specialty concrete equipment. We carry the Somero laser screed, Lura roller screeds, king screed boards, hydraulic rider trowel machines, Soff cut saws, surface floor prep grinding polishing equipment and everything you can imagine to bring quality and reduce man power with more production to service the industry. With over 30 years in the concrete industry, Kendall has grown KMC Concrete Management to the forefront of Georgia concrete construction. 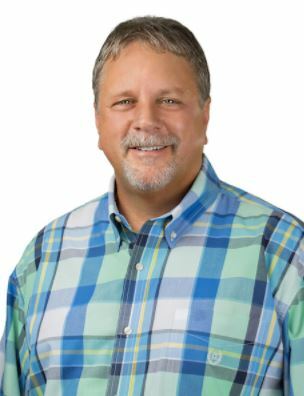 After graduating from Carl Sanburg College he spent nearly twenty years at Monroe Specialty Concrete with the last ten years of his time there as VP of Operations. 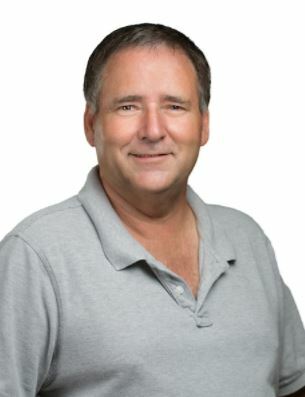 In 2006 Kendall founded KMC Concrete Management and has obtained his ACI Certificate (American Concrete Institution), in order to provide superior service and knowledge to concrete construction companies who are in need of quality equipment and performance. Kendall also owns and operates KMC Concrete Management, a local Atlanta area commercial concrete contractor. To learn more please visit our KMC Concrete website below.